Alongside Moto G7, Motorola has launched a budget-oriented smartphone Motorola One in India. Let’s check out the specifications of Motorola One. 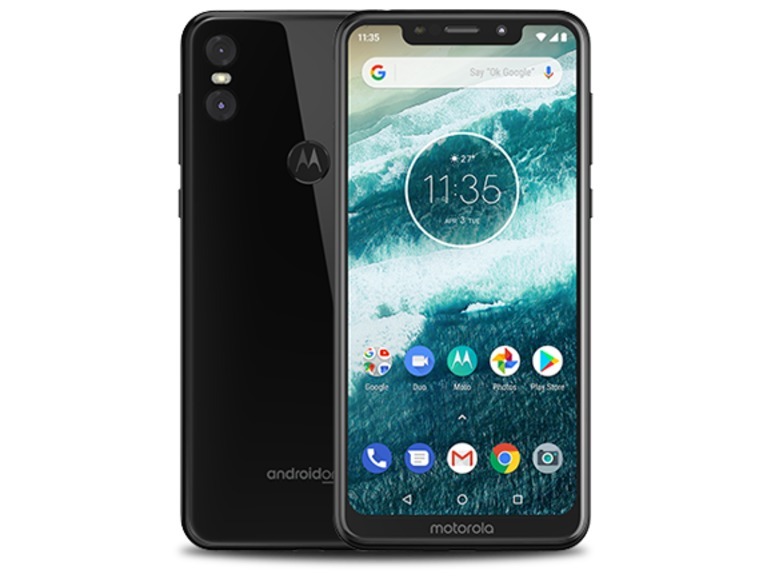 Motorola One comes with a 5.9-inch HD+ 2.5D curved glass display with the resolution of 1520 x 720 pixels and 18.5:9 aspect ratio. The device is powered by Octa-Core Snapdragon 625 with Adreno 506 GPU, 4GB RAM, 64GB storage. The storage can be upgraded up to 128GB using microSD card. Out of the box, the device runs on Android 8.1 Oreo which can be later upgraded to Android 9.0 Pie. Coming to the photography department, Motorola One features a 13-megapixel rear camera with LED flash, f/2.0 aperture and a 2MP secondary rear camera with f/2.4 aperture. On the front, the device has an 8MP front-facing camera to take care of the selfies. The device supports Dual SIM and also comes with P2i water-repellent nano-coating and a fingerprint sensor at the back. Motorola One is priced at Rs. 13,999 in India. The device will be available from Flipkart and offline stores from 25th March.